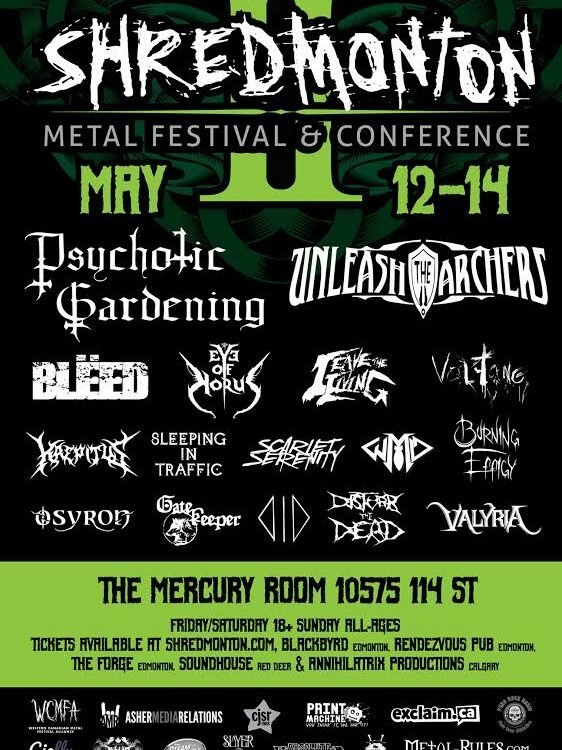 CJSR is delighted to partner with Parkland Institute as a media sponsor of its 21st annual conference! Get sleddin’! 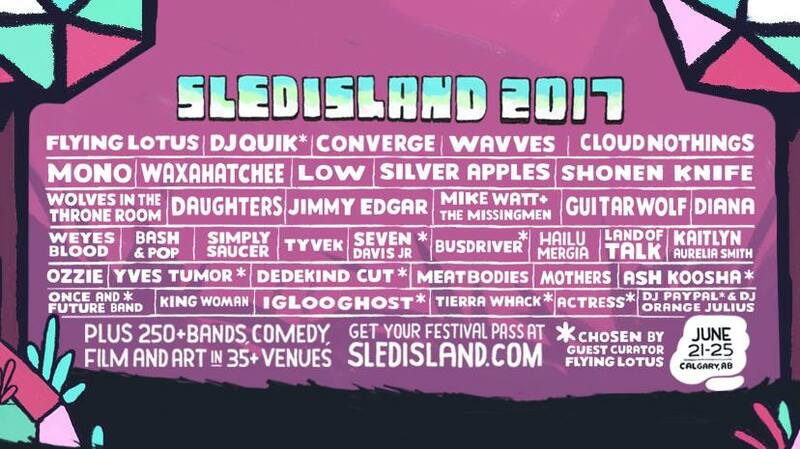 Sled Island is taking over Calgary from June 21-25.